Open Sat. & Sun. 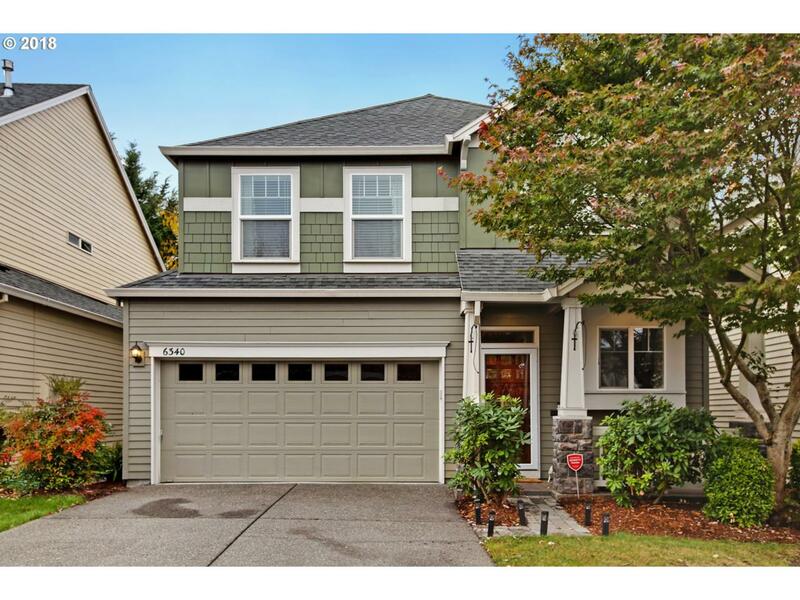 1-3pm!Wonderfully maintained Craftsman w/ open floor plan. Brazilian cherry hwood floors throughout. Cooks kitchen complete w/ granite counters, cherry cabinets & SS appliances. Oversized windows & newer paint. Master suite w/ walk-in closet, hwood flrs, ceiling fan. Master bath w/ dual vanity + soaking tub. 2 addl. BR up w/ wood floors + ceiling fans. Front yard maintenance included in HOA fee. All appliances included.